Thank you to everyone who joined us December 2, 2018 at Columbia High School in Huntsville, AL for the 5th Annual Mistletoe Madness 5K! Information for the event in 2019 will be available soon. Kick off your holiday season at this fun event that offers something for all. Wear your holiday costume and support your favorite runner, get a photo with Santa, dance along to music by DJ Reggie Regg or jump in and do your best on the 5K or one-mile walk/run. All 5K runners will be awarded a finisher shirt and “jingle bell” award! Finisher medals and gift card awards will be given to overall and age group winners. 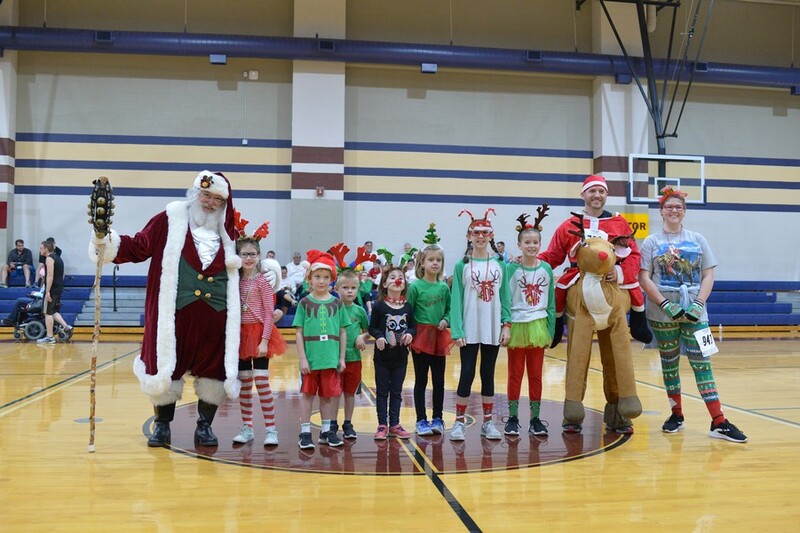 The Mistletoe Madness 5K is an opportunity for participant fundraising efforts to make it possible for kids to attend Camp Seale Harris for kids and families living with diabetes.